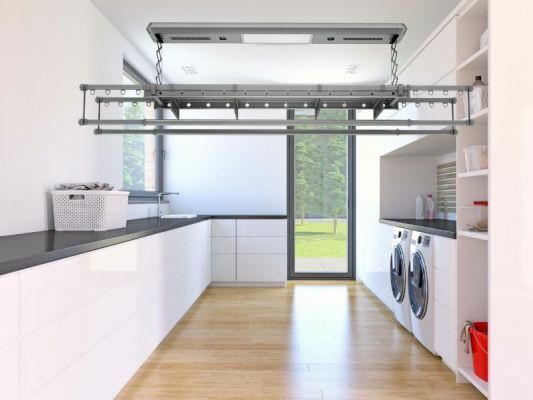 TopLine Clothes line is a new intelligent and innovative clothes drying system. 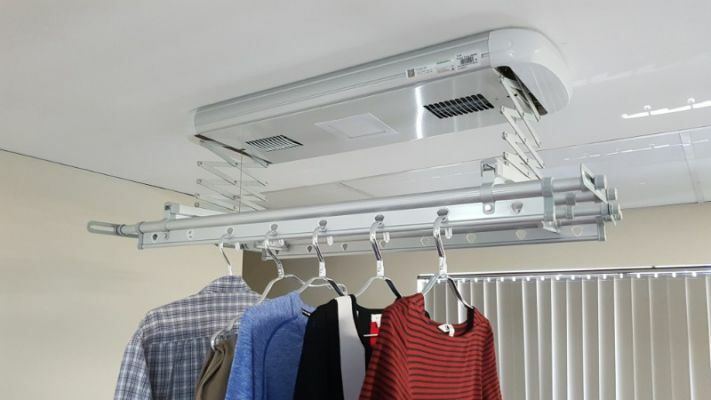 It is a slimline lightweight unit that is installed on the ceiling of your laundry. No more unsightly floor clothes airers. TopLine is suitable for all homes, from the smallest apartment to the largest family home. Free freight with any purchase from TopLine Clothes Lines innovative indoor clothes airers.